The slew of new music coming from Vybz Kartel could come to a complete halt because Urban Islandz learned that authorities have moved in to investigate the dancehall deejay’s over some recent reports that he has been recording music in prison. A highly placed source inside the police department told us that they have been receiving phone calls asking if the “Round Corna” deejay is recording music behind bars or if he is in possession of a cellphone given his recent social media activities. Sources inside the Gaza camp told us that Vybz Kartel is not recording music in prison and his social media activities are all done by his label’s management at Short Boss Musik. 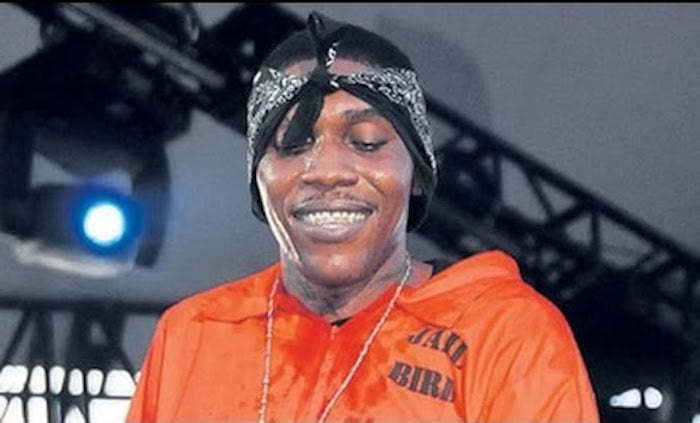 There are also reports claiming that Vybz Kartel will be moved from the Horizon Center to another prison that is much more strict, but our sources couldn’t confirmed those claims. This development comes just days after former T.O.K. 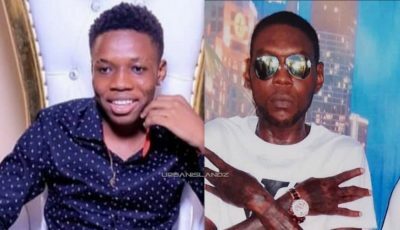 singer Flexx did an interview with Anthony Miller where he called out the system and Vybz Kartel for recording music behind bars and getting extensive airplay. “I don’t understand how a man should be in prison and have so much songs a play and people out there hustling everyday in the studio, writing good songs, and them can’t get them songs played,” Flexx said. Of course Vybz Kartel fans took him apart on social media, but the dancehall singjay says he could care less.